We had our old mattress for over 8 years and even with a mattress topper we never really had a really comfortable good night sleep. It didn’t help that our bed was literally breaking too. 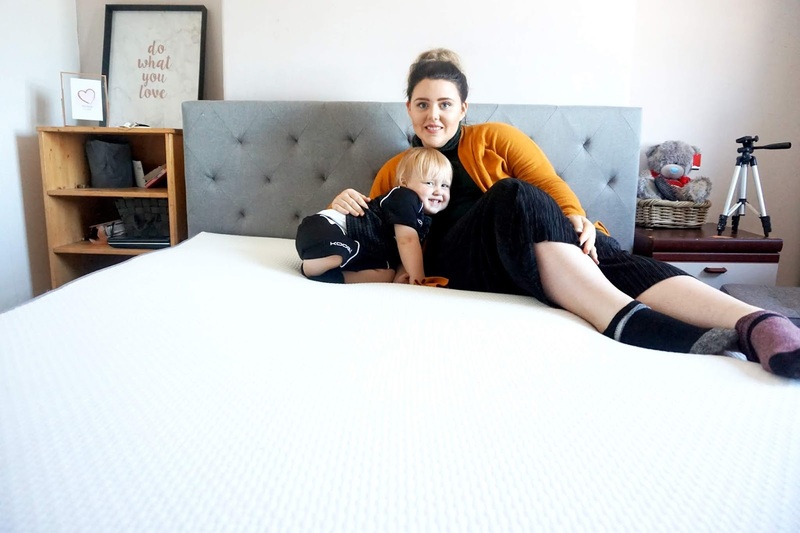 For a few months, we were on the lookout for a new mattress, but there are so many out there we were struggling to choose. 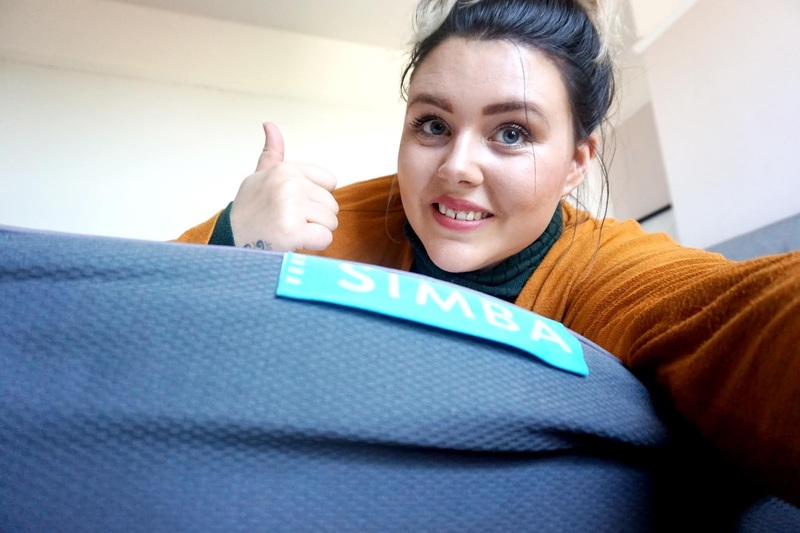 U,ntil up a few weeks ago we were given a chance to test out the Simba Hybrid Mattress which I was super excited to test out. We have a king size Hybrid Mattress, and it arrived in a box, which was pretty amazing to see if I am honest. It was heavy, and we did struggle moving it, but that’s to be expected when there’s a king size mattress inside. 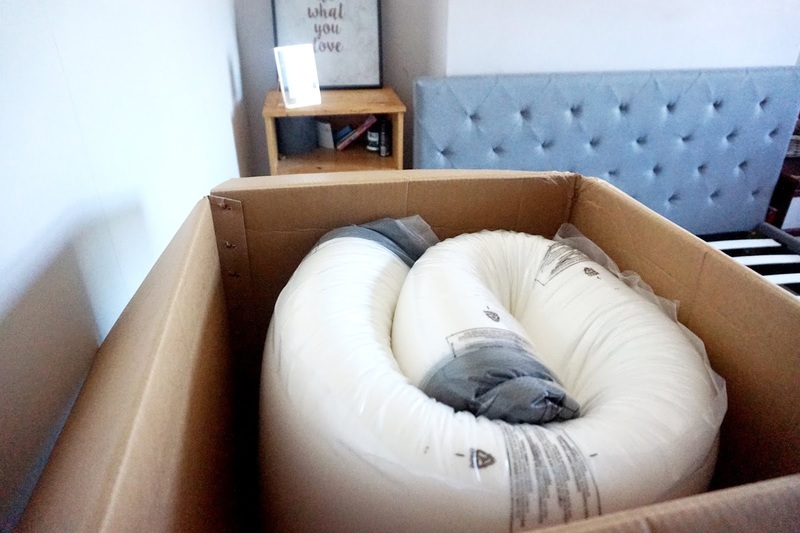 When I opened the box, I put the mattress on our bed and inside there was a little booklet with a few instructions and a cutter to safely open the plastic on the mattress. 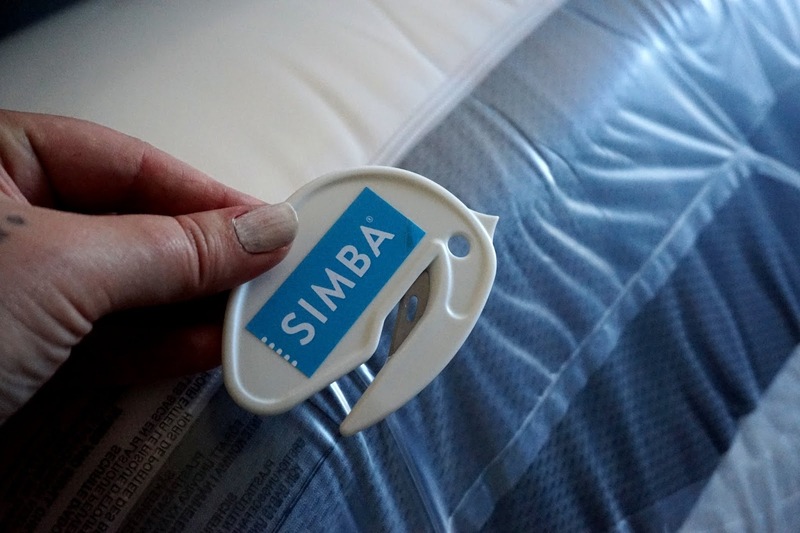 In all honesty, I got a little confused opening it (as you can tell in the video below), but once I got the hang of it, it was simple to open and place on the bed. 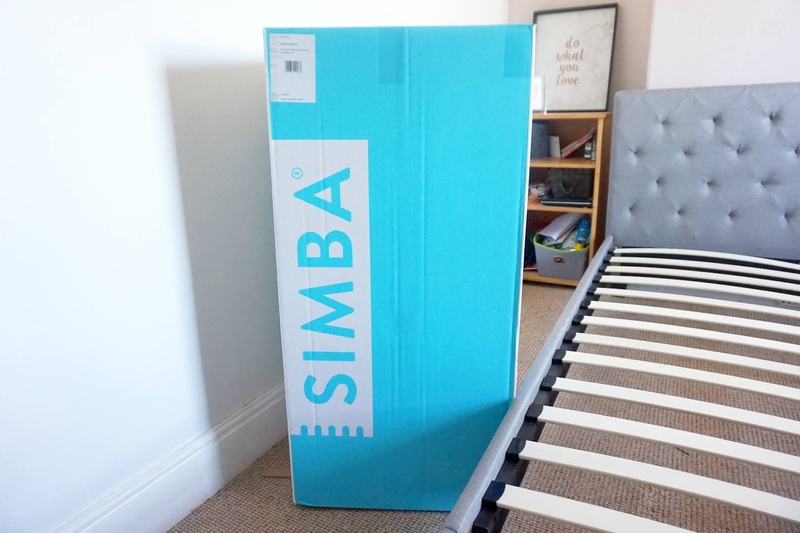 Simba Sleep offer a 100 night trial on all their mattresses which is great because buying a mattress online is a risk and it’s a lot of money for many people, so knowing there’s a 100 night trial once you buy a mattress gives you that little piece of mind that if you are not happy with it, you are able to return. I am sure that it’s very unlikely you will return the mattress, because it’s honestly the most comfortable mattress I have slept in. The mattress takes roughly 3-5 hours to settle, but it can take up to 48 hours to full settle. You are able to lie in it and sleep in it after 5 hours. Our first night sleep on the mattress was amazing. My partner and I both agreed that neither of us woke up during that night. On our old mattress, we both woke up many of times, and we had a lot of broken sleep. We could feel each other moving and the springs were uncomfortable. 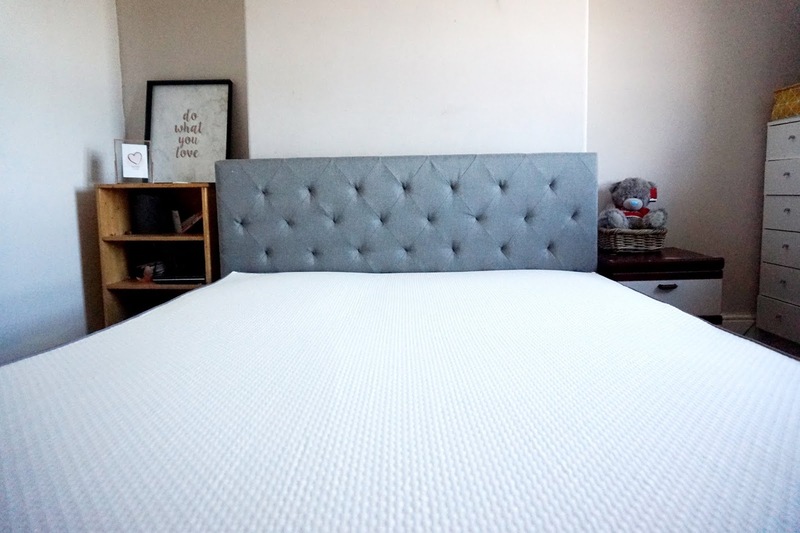 The Hybrid mattress is comfortable, soft and lets you get a good night sleep. You don’t feel the other person moving when you’re on one side of the mattress. When you sit or lie down on the mattress, you sink into the mattress, but not sinking into where you can’t move afterwards. I am able to move and turn position with no problem at all. I was worried that I was going to get all hot and sweaty sleeping on the mattress, but that wasn’t the case. I have never been overly hot because of the mattress. 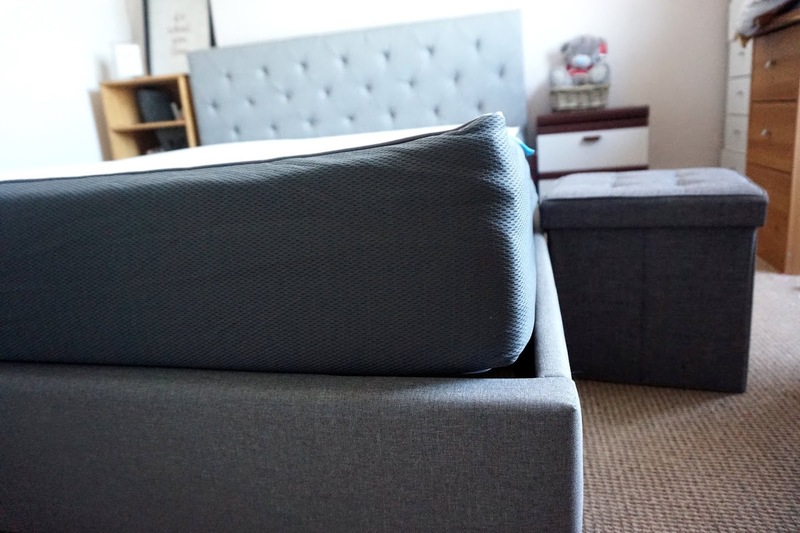 The Hybrid mattress has a unique combination of 2,500 conical pocket springs and responsive memory foam. I love the fact that my sleep never gets interrupted because of my partner moving. 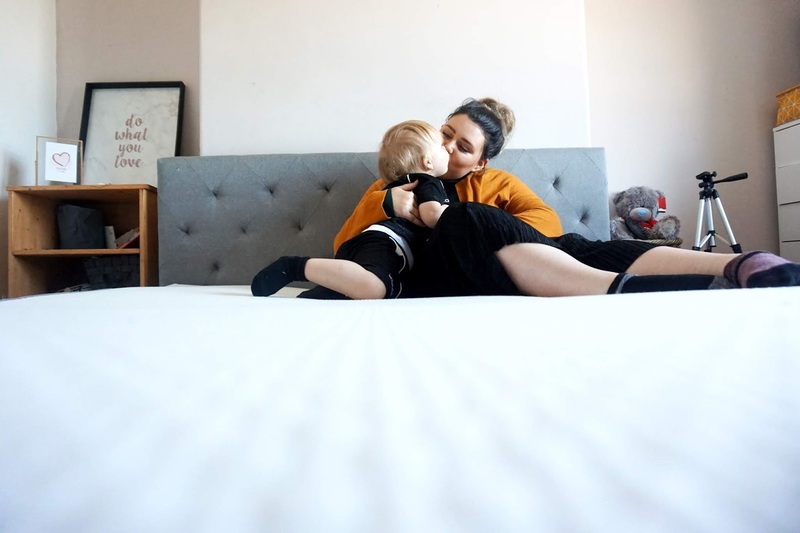 Most of the time I don’t even feel that he’s left the bed to go to work – the only times I do wake up is when the kids are awake or if makes a huge noise, as he normally does most days. 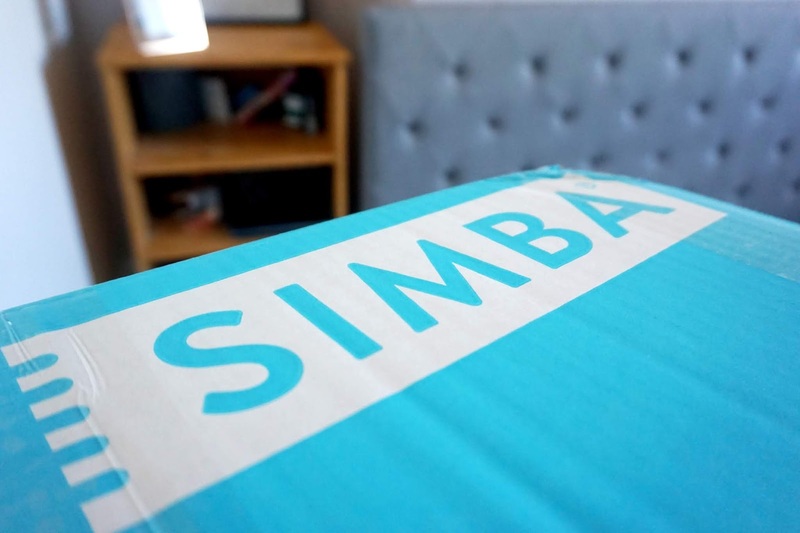 Overall, I would honestly recommend the Simba Hybrid Mattress if you are looking for a new mattress. 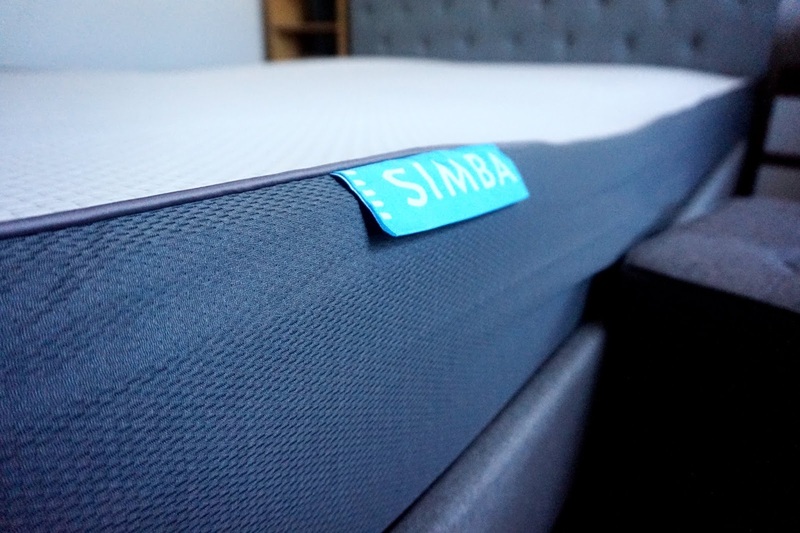 It’s fantastic quality and you are guaranteed a good night and full night sleep. 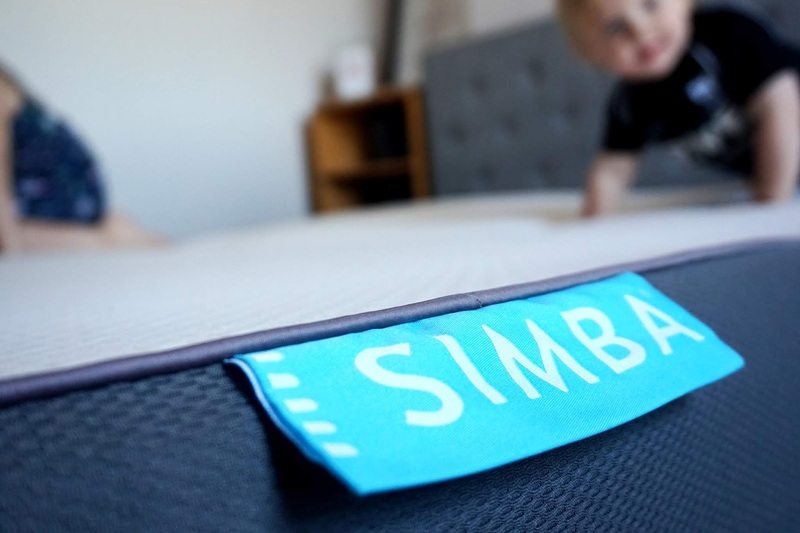 Simba have a choice of different size mattress; Cot, Cotbed, Single, Double or King Size. Not only that, but they also sell, pillows, duvets and a bed too. * We were kindly gifted this product in return for an honest review post and video.